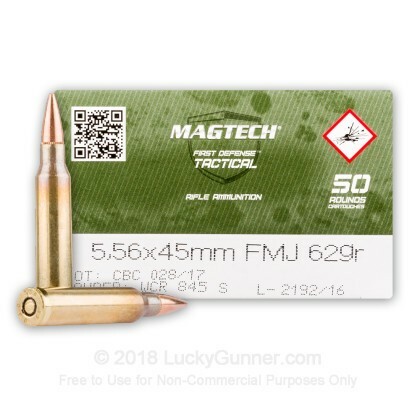 From CBC in Brazil comes an excellent 62 grain FMJ 5.56x45mm round. 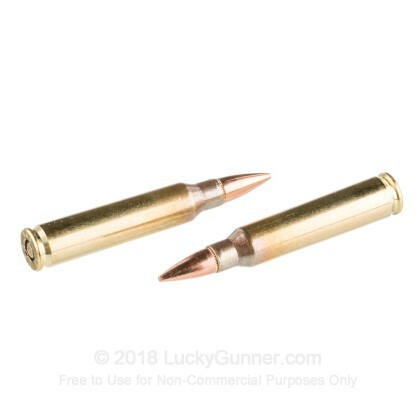 This round is perfect for use in rifles that have up to a 1:9" twist ratio. 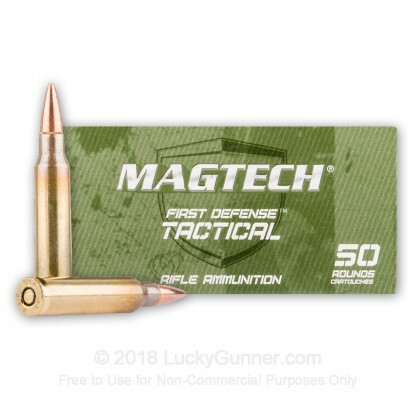 If you've been looking to shoot heavier rounds in your AR but don't want to/can't get into steel tipped m855 rounds, this is the perfect option for you since this round is all lead core and is non-magnetic. 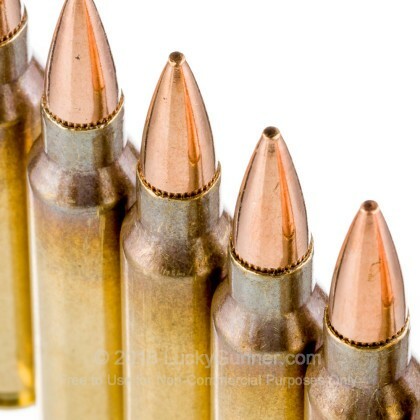 CBC (Companhia Brasileira de Cartuchos) is the largest commercial and military manufacturer of ammunition in all of Latin America. They pride themselves on delivering a great performing round for a great price. 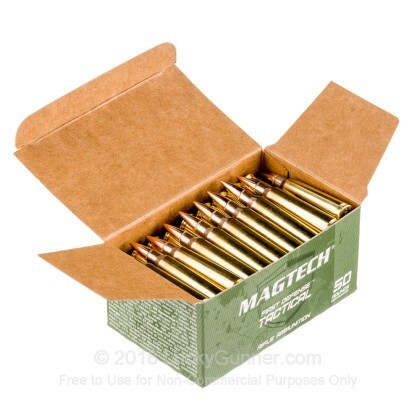 This round uses non-corrosive, boxer primed, reloadable brass cases. 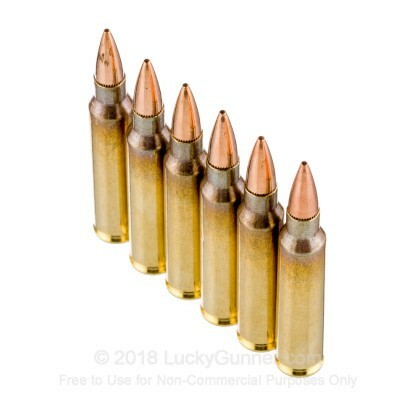 good ammo they go boom! !